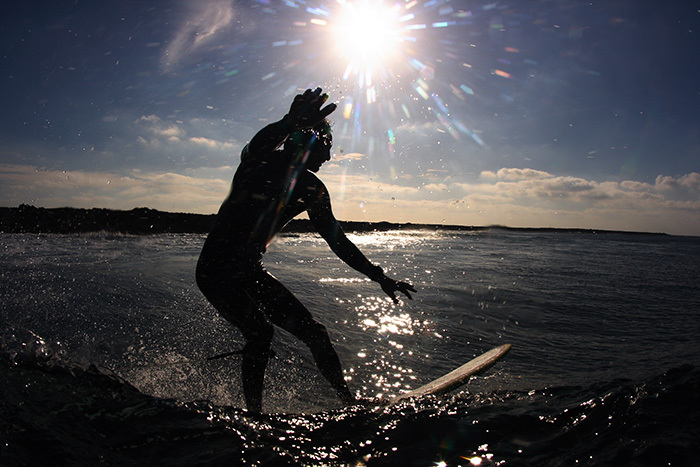 All surf levels are welcome to join our surf school. 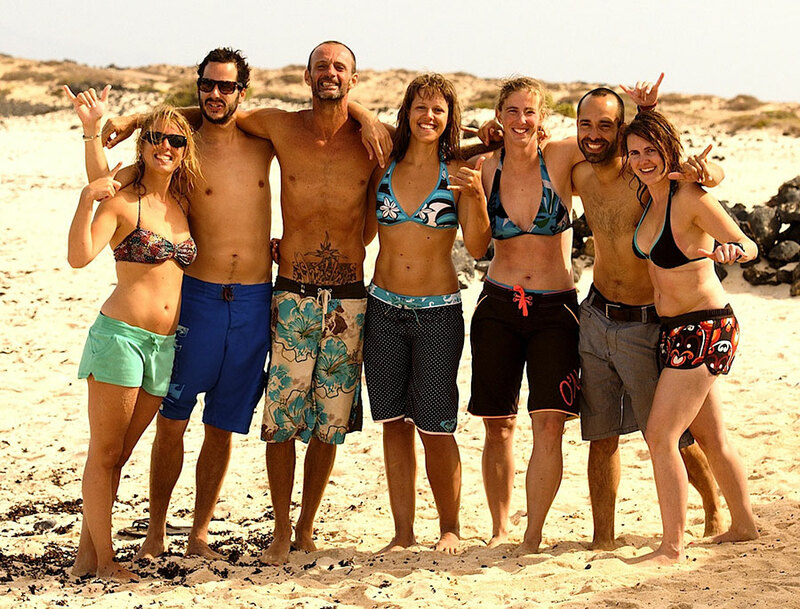 We teach from first day beginners to intermediate and advanced surfers, 365 days a year! 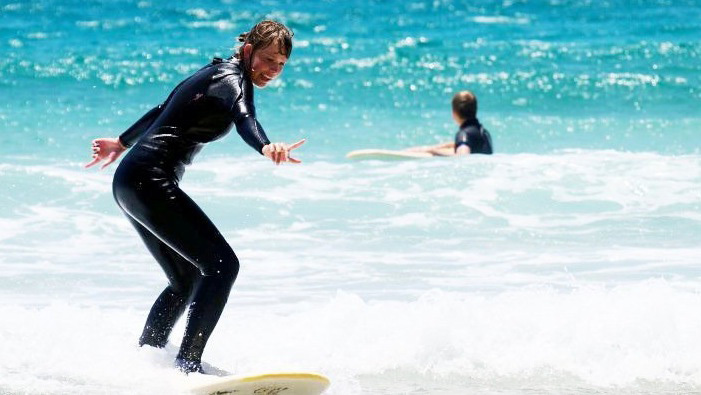 We work only with professional surf instructors with over 10 years of experience. 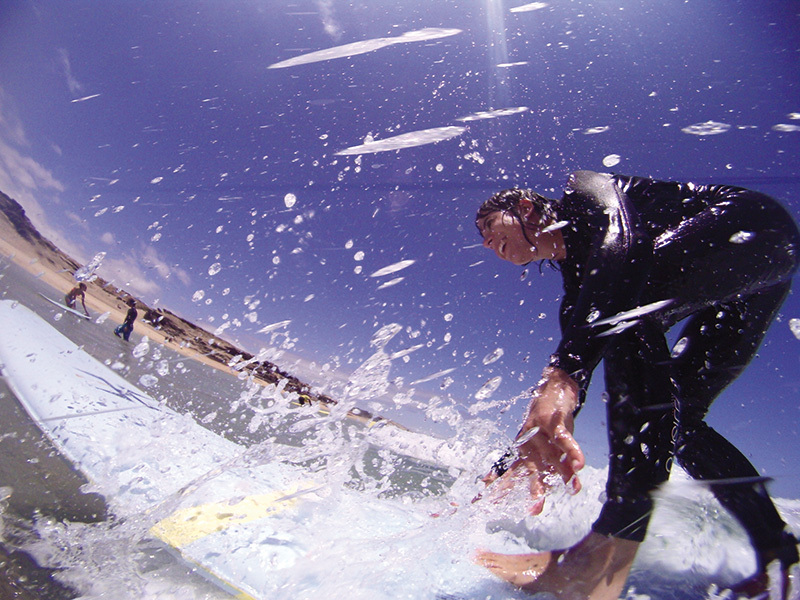 We offer surf lessons in groups of max.8 and we also do PRIVATE surf courses for 1 or max. 2 students. A day of surf lessons consists of theory about safety on the beach and in the water, currents and other factors which one has to be aware of when surfing. 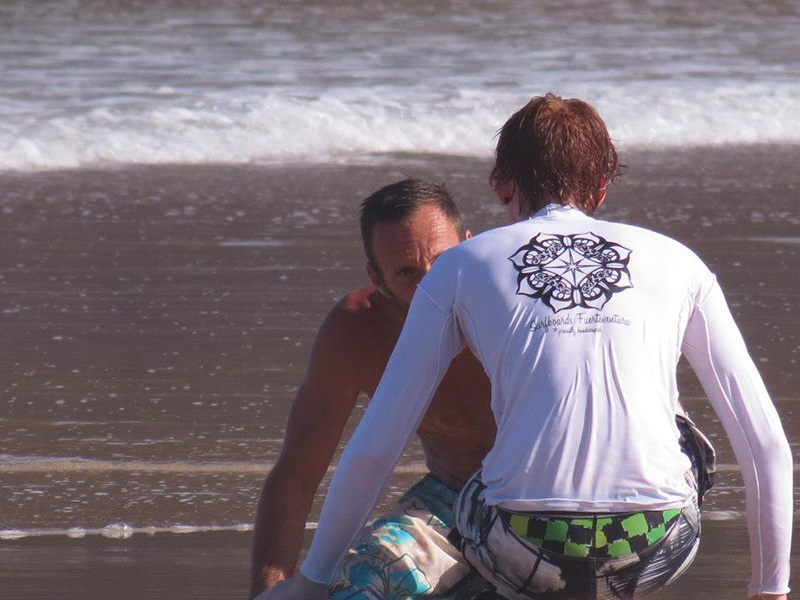 A good warm-up and then off to catch the waves with your instructor on a suitable board, wearing one of our wetsuits�.so all material is included. It will be approximately 4 hours between leaving the school and driving back to Lajares.